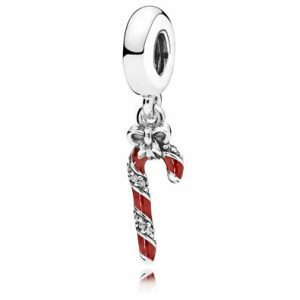 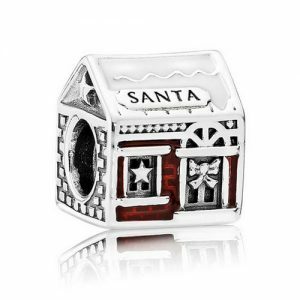 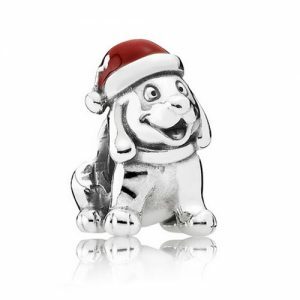 This little charm bead will look great on any Christmas bracelet. 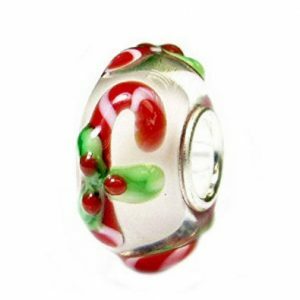 The bead is made from a latticework of several snowflakes joined together. 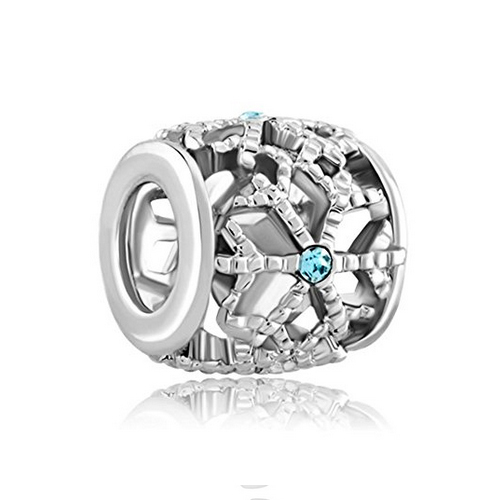 In the center of each snowflake is a blue crsytal.